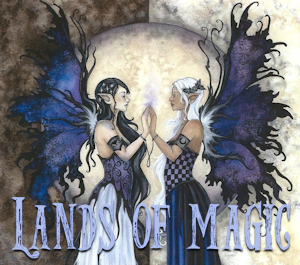 lands_of_magic is an interactive challenge community (landcomm) now open to all fandoms that ran on LiveJournal for over four years and is now making its debut on dreamWidth! We have two teams, The Summer Court and The Winter Court. Come join us today!